Nose pad to support customer requests although the material is super soft some owners asked for extra padding so here it is a very soft felt sleeve over the nose (colour matching the nose band) where possible. This is something not offered by Gencon and Halti collars. 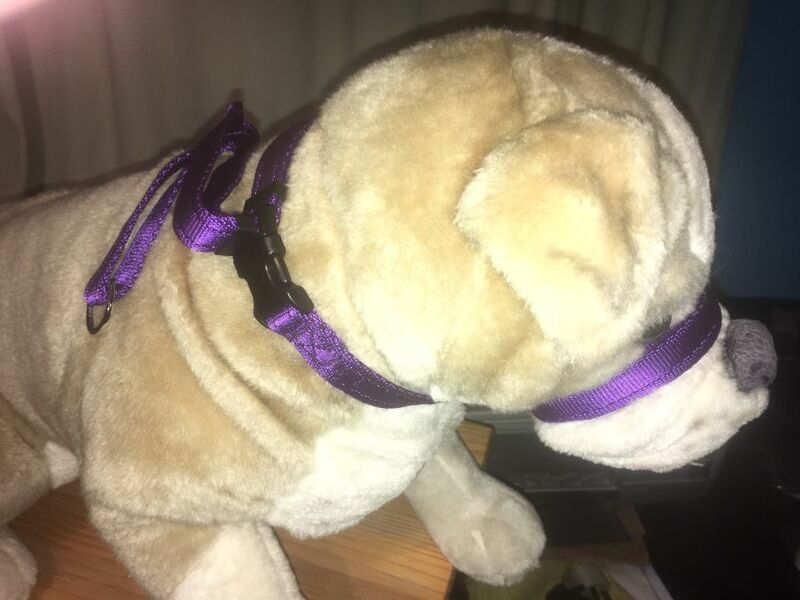 These head collars are very easily and quickly fitted now with a clip that goes to the back of the neck even easier, and soft on the nose it doesn't take long for your dog to get used to the feel of it. There is a choice of clip, Strong plastic or Metal take youor pick. This device is cheaper and I believe much more efficient than others on the market especially as this pulls from behind the neck and not under the neck which has been said can damage the spinal column.